Several months ago, when the Altaqwa Mosque in his city needed renovations due to cracks that endangered the structure, Zaki was asked by the mosque’s managers to do the required work. Zaki agreed and, according to witnesses, did the best job possible. According to the report, he wasn’t killed in the bus itself because he traveled to the monastery where the Coptic pilgrims’ bus was headed in his private vehicle. During their escape from the area of the attack, and after a malfunction in their vehicle, a number of terrorists stopped Zaki and shot him and those with him in the car before stealing his vehicle and using it to flee. According to the Al Arabiya report, Zaki’s funeral was very large and attended by many Muslims. Twenty-eight Copts, including many children, were killed in the attack. 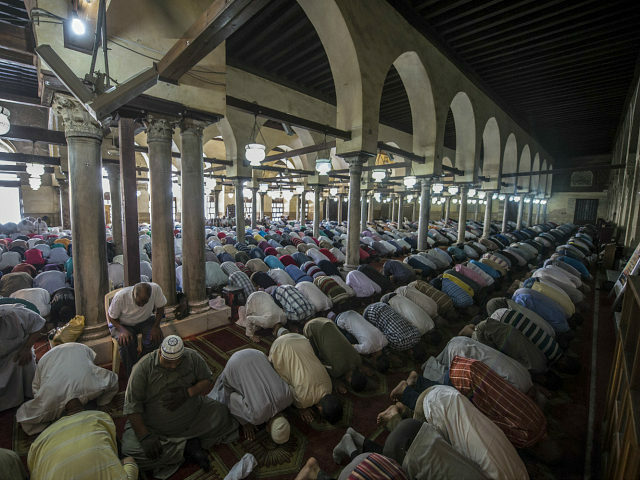 Almost all the deaths occurred after armed men disguised as Egyptian security personnel stopped the bus on its way to the St. Samuel the Confessor Monastery in the Minia district south of Cairo.